ABC Sweeping & Landscaping offers several services for home owners to keep their property looking clean cut and well maintained. 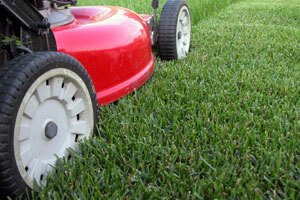 We offer landscaping services, lawn care, maintenance, parking lot sweeping and many more. We offer our services in the summer time as well as the winter. We look forward to servicing you soon.